Magda Freedom Rod is a visionary health and lifestyle guide, wellness educator, certified yoga instructor, certified Reiki practitioner, conscious eating expert and conscious content creator. She founded Visionary Lifestyle, a conscious lifestyle brand, in 2007. Magda’s mission is to inspire, educate and empower in order to activate the highest potential of individuals and our collective world in such a way that we create a healthy, thriving humanity and a sustainable planet. 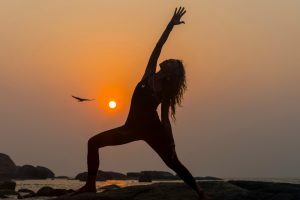 She empowers people through the use of learned tools including yoga, meditation, and conscious eating, as well as offering Reiki energy healing and Chakra Balancing sessions. 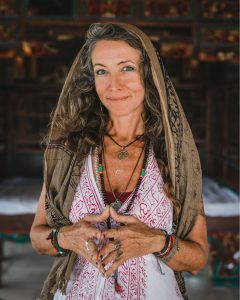 She is a frequent speaker and presenter at transformational festivals and events internationally and teaches and leads retreats in spiritual hotspots worldwide. 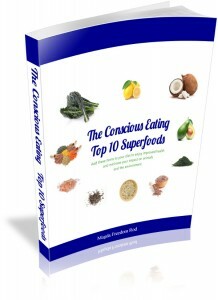 She writes for progressive blogs including Care2, Elephant Journal, Spirituality & Health, Thrive Market and others. She authored the Conscious Eating 101 eCourse to support people transitioning to a plant-based lifestyle and hosts The Visionary Lifestyle Podcast, a show dedicated to raising consciousness on the planet. Visionary Lifestyle is a resource for people to learn how to activate their highest potential. Healing the world begins with healing ourselves. Her approach is visionary, wholistic , and sustainable.